Take the N4 in the diection of Dublin. At the Carraroe interchange (Signposted S2) take the exit and follow signs from Dromahair taking the R287. 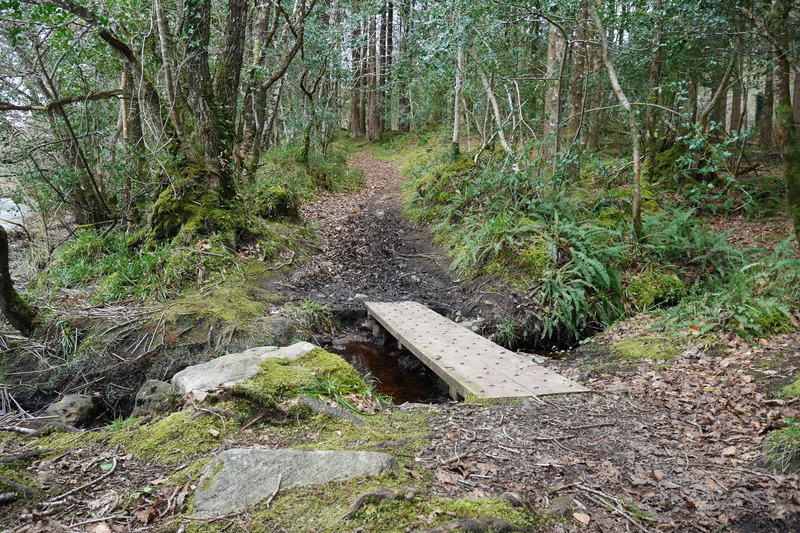 The trail head for this walk is located on the left hand side of the road approximately 3km from the Carraroe roundabout. 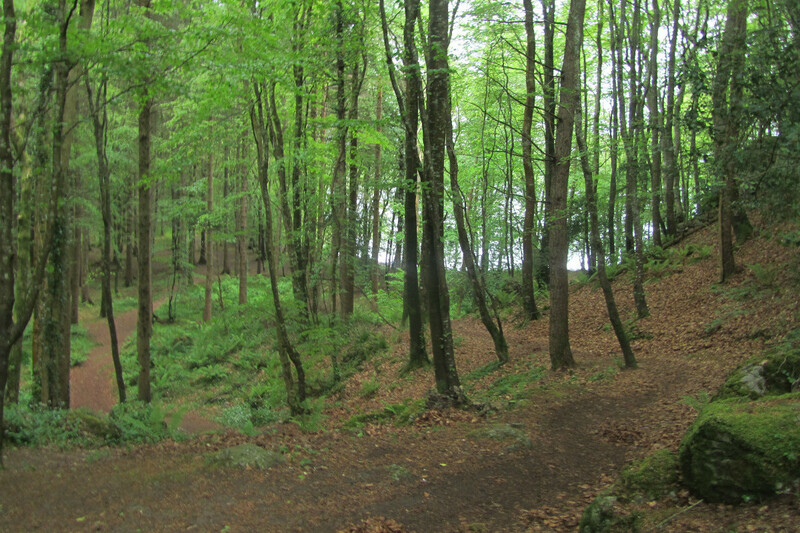 This pleasant 1.2km nature trail is located along the shores of Lough Gill and takes in the low summit of Dooney Rock. 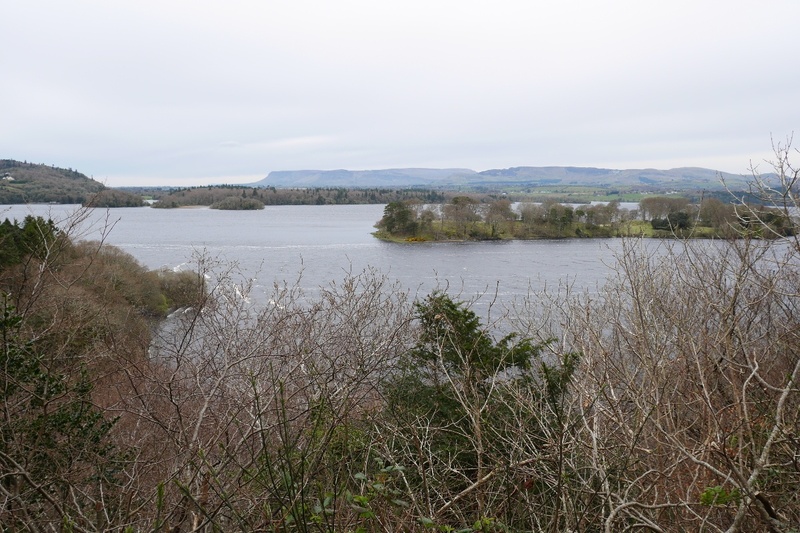 Venturing eastward, the trail takes in breathtaking views of the lake and its islands, in particular from the summit of Dooney Rock. 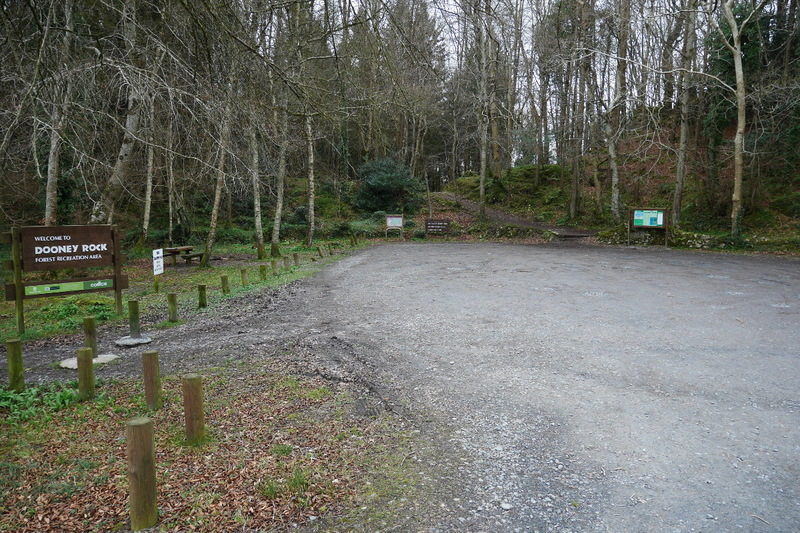 The walk begins and ends at the car park, and is a gentle stroll moving onto a relatively steep section leading to the hilltop. 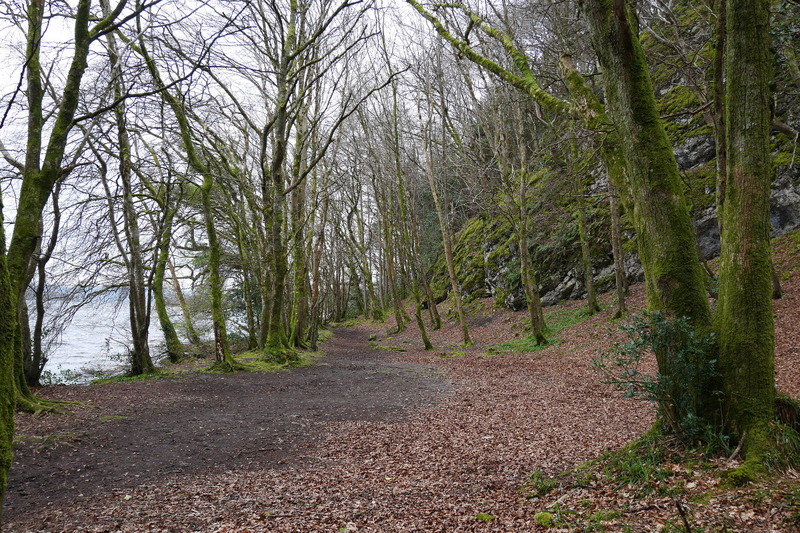 Dooney Rock is inextricably linked to the poet William Butler Yeats, who was inspired by the region to compose his work ‘The Fiddler of Dooney’. 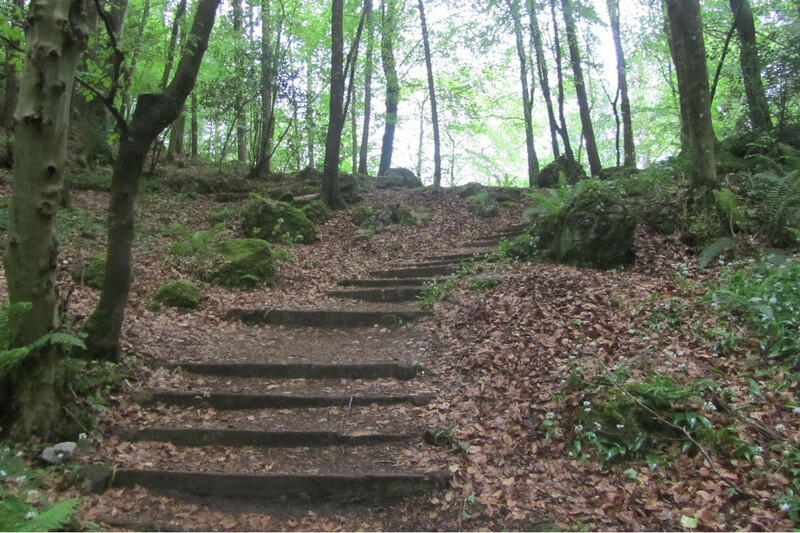 Nearby is Tobernalt or the Holy Well where mass was said in Penal Times, a tradition which continues to this day.